Below is a quick healthy eating cheat sheet I made for my friend. I figured I’d share it on here in case anyone was interested. I condensed some main points I’ve learned in my nutrition and activity classes. Hope it’s useful! After six years of practicing I finally mustered up the courage to follow something that I was passionate about. I posted my main hesitations in a previous post. I’m feeling a mixture of emotions: excitement, nervousness, joy, reluctance … But the most overwhelming feeling is that of pride. I am proud of myself. I am proud that I finally took this leap of faith to pursue something that I am so immensely passionate about. Yoga instruction to me seemed unattainable because I didn’t have graceful gymnastic abilities nor did I have the slender body type of yogis depicted in sportswear ads. This step symbolizes how much I have grown, changed and accepted myself. 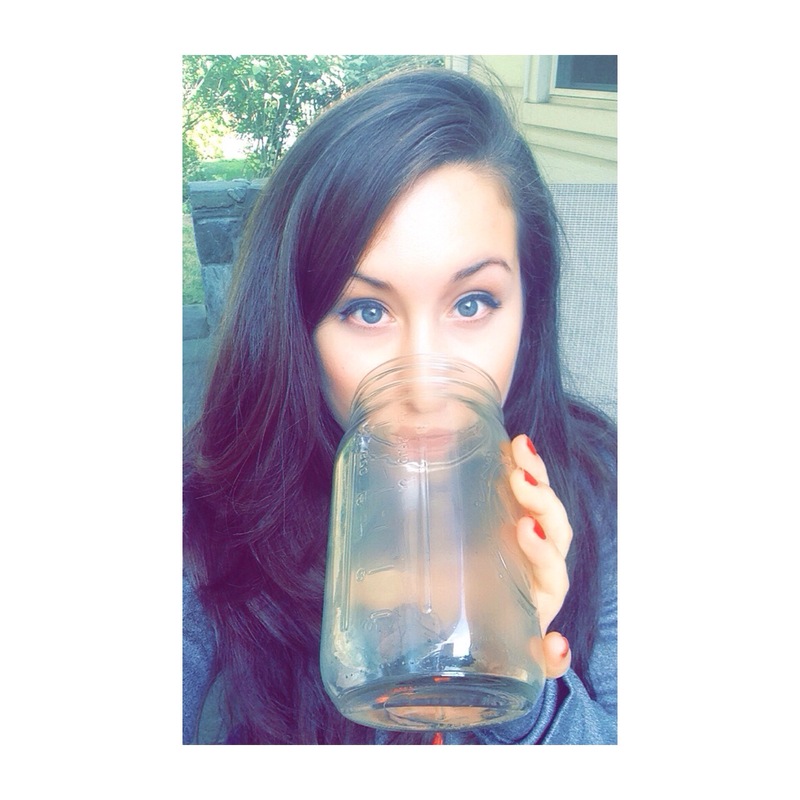 Take your body weight, divide it by half and drink that many ounces of water everyday! On very active days I buy a one gallon jug of water and drink it all up. Although my diet has been on point, I hadn’t been to the gym in days which is so unlike me! Anyway, I decided to do some basic, effective exercises based on functional, everyday movements: walking, stepping, jumping and pushing. Turned out to be the perfect balance between fun and challenging. Definitely encouraged me to go back to the gym tomorrow! Tip: pack your gym bag the night before and throw it by your front door or car trunk to insure you’ll go to the gym. No excuses! Hello! My computer was out of commission for a few days, but the dreamy apple genius fixed it for me. Handsome and smart? Excuse me while I wipe the droll off my chin. I haven’t had red meat in about a year, last time was when I was in South America visiting family so I was a bit apprehensive. But this was beyond delicious. It started as trying to create meatballs, and my failure turned into this flavorful delight. Place the first four ingredients in a food processor and pulse until finely grated. If you do not have a processor, mince the ingredients by hand. Pour into a bowl, add the egg, oil and spices. Mix thoroughly. Add the beef and incorporate all ingredients. Heat a skillet over medium heat, add beef mixture. Cook on low/medium low heat so the egg doesn’t scramble. Add tomato sauce and cook until completely cooked through, about fifteen minutes. 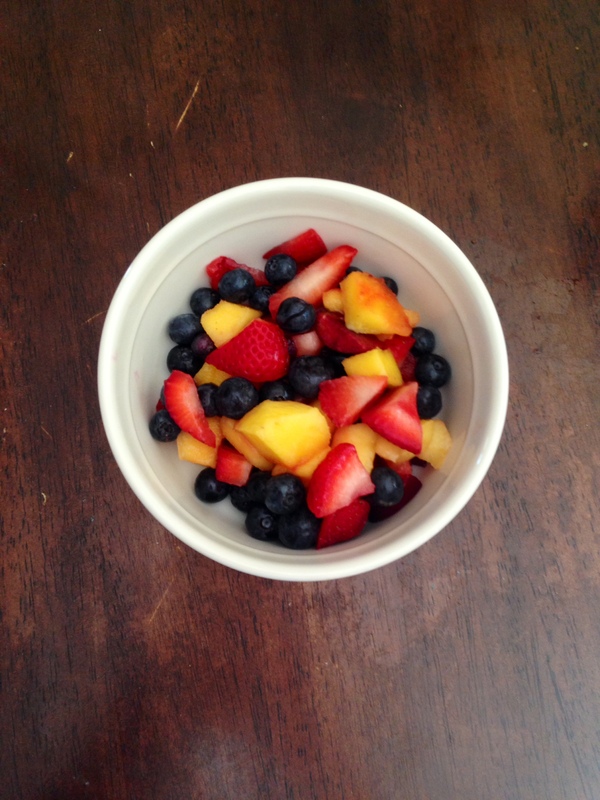 Whole 30: Day 3 – Small Confession. I know. I know. It is paleo, which is why this is a small confession, nothing that’s really derailing my efforts! But since I’m doing the low histamine version due to my mast cell disease nuts are OFF limits. Whoops. 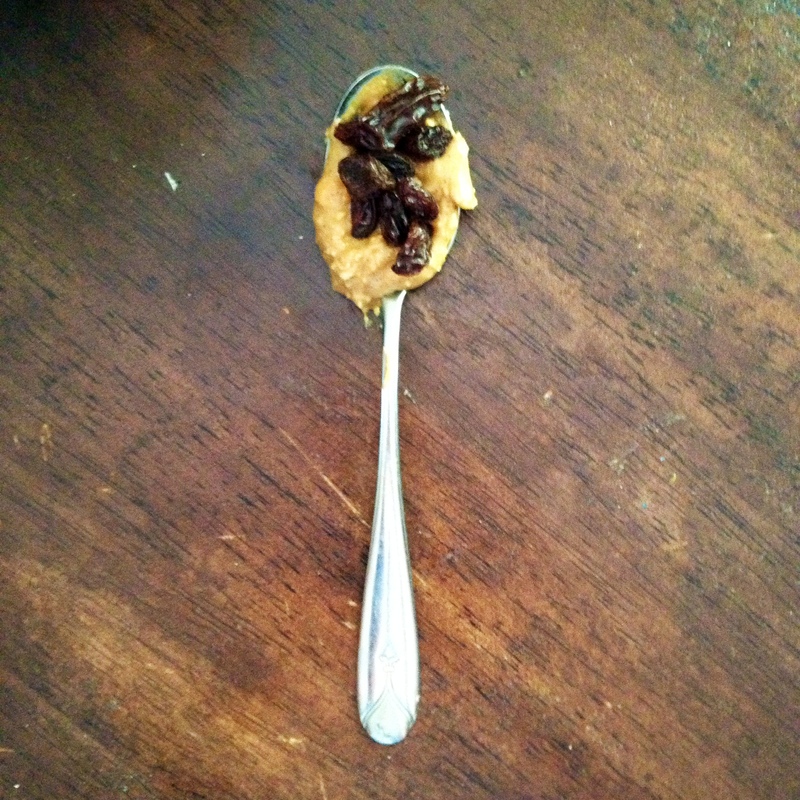 I had three teaspoons (adds up to one tablespoon, but eating three baby spoonfuls felt more satisfying) with organic raisins. And it was perfection. #noregrets. 1. You can’t dwell on moments of “weaknesses” or allow them to set you back from your goals. Instead use that as a release, as long as it’s a mindful, logical decision to off-road. I needed that almond butter today. 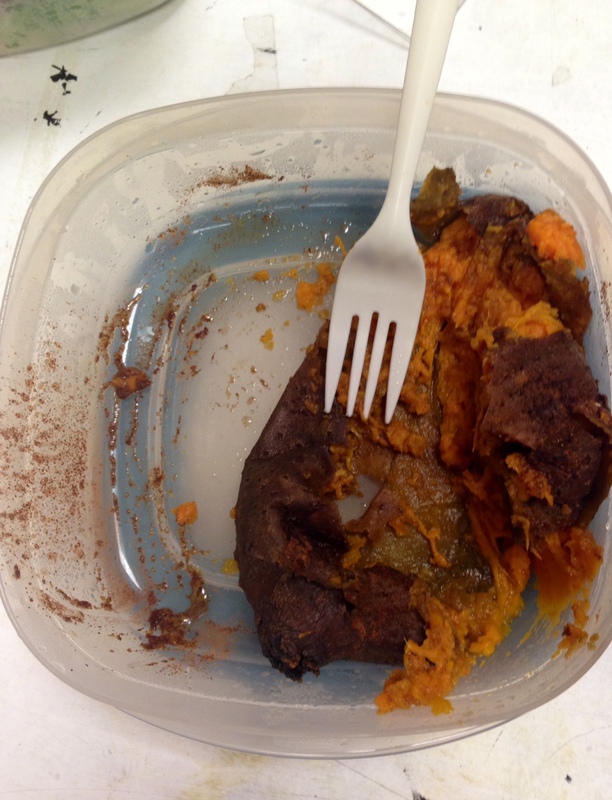 And I was proud of myself for eating a really beautiful, paleo dinner. 2. I love photographing my meals! Seriously keeps me accountable. Day two done with ease! Did yoga first thing in the morning, and completed day 2 of insanity. SO SORE. 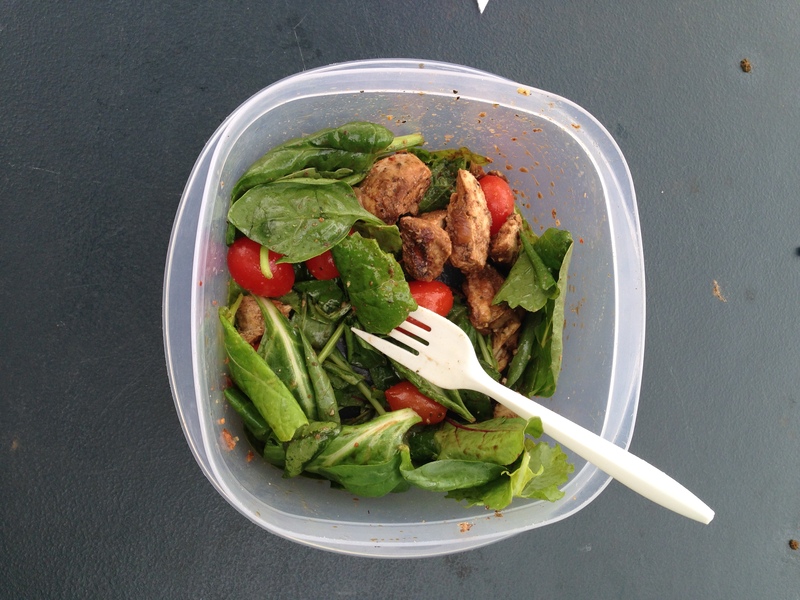 Balsamic grilled chicken, red bell pepper, kale and my staple mustard vinaigrette! Sea Trout Cabbage Cups – insanely delicious! I was on the hunt for a fish dinner. I went to my usual fish market, saw my usual fish guy and got an unusual fish (for me). I pointed to the vibrant, saturated salmon-looking flesh and to my surprise, it was sea trout! When cooked, it was milder and firmer than salmon. Definitely expecting to try new things during these next thirty days, and this was just the start! Whisk together 1 tsp oil, cumin, paprika and chili powder. Brush onto fish and place on a hot grill. Cooking time will vary depending on the kind of fish, size of the fish and temperature of your grilling surface. Meanwhile, sautee the bell peppers and cabbage in the remaining melted coconut oil and coconut aminos. 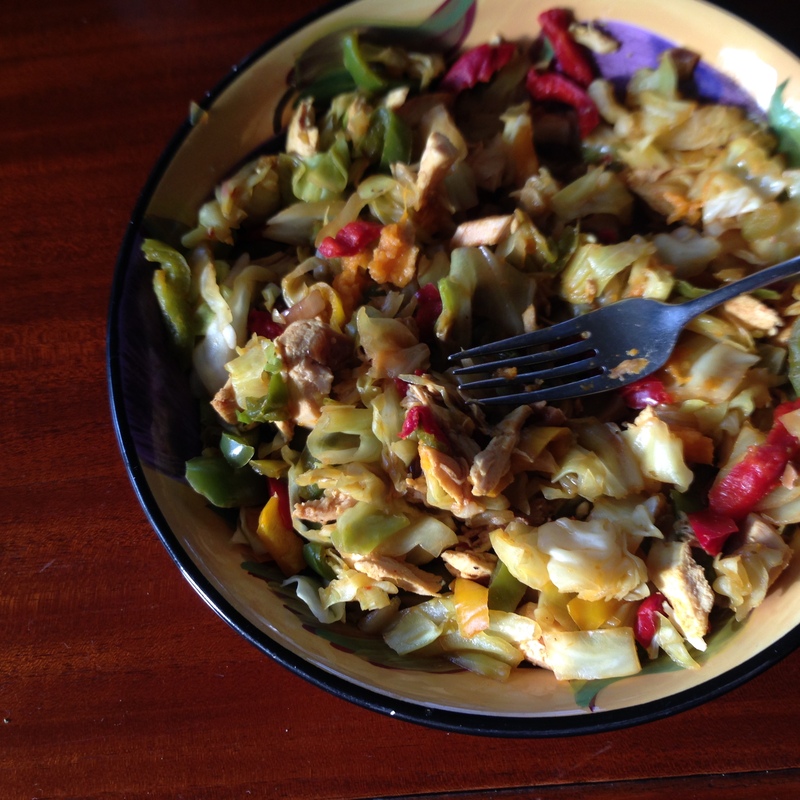 Stir frequently and remove when cabbage has shrunk and peppers are tender. Arrange cabbage leaves or “cups” on your plate. Spoon vegetable mixture and fish into each cup, top with juice from your orange wedges, wrap and enjoy!